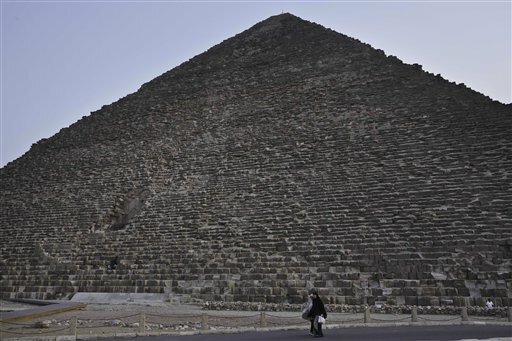 A team of scientists used thermal imaging on Egypt’s Great Pyramid, uncovering “anomalies” that might indicate a secret underground chamber. 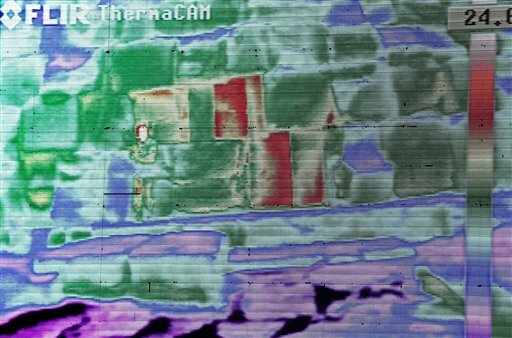 The thermal cameras detected higher than expected temperatures in three stones at the bottom of the structure. The team, which includes scientists from Egypt, France, Canada, and Japan, carried out the thermal scanning in late October, at all times of the day. “The teams have concluded the existence of several thermal anomalies that were observed on all monuments during the heating up or the cooling down phases,” the group said in a statement. 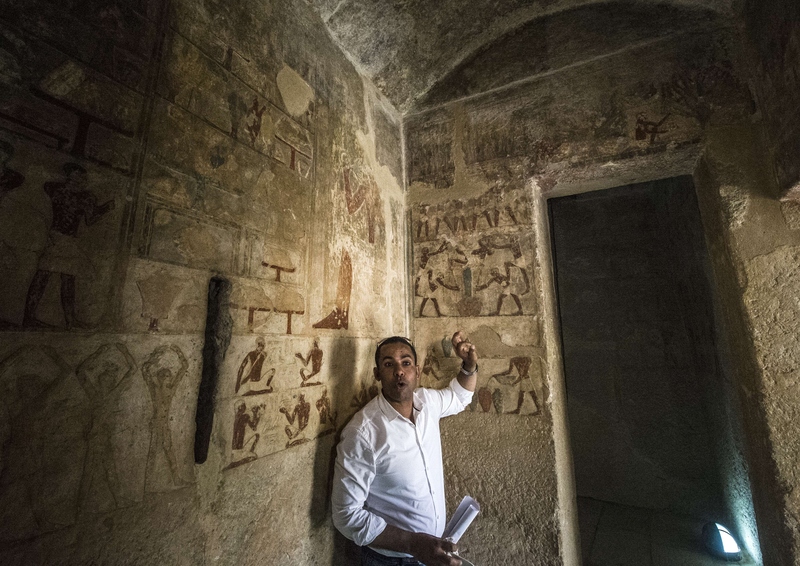 Antiquities Minister Mamdouh el-Damaty told reporters that the mysterious discovery happened during a live thermal camera presentation to journalists. Other anomalies were discovered in the upper half of the pyramid. Experts believe there’s a good chance the anomalies contain bodies of pharaohs and queens, since none have been found at the Giza pyramids. The operation is scheduled to last until the end of next year. Besides Khufu, also known as the Great Pyramid, , it includes the Khafre pyramid, also at Giza, and the Red pyramid at Dahshur. “This anomaly is impressive and obvious. We have several hypothesis but no conclusion for the moment,” Mehdi Tayoubi, founder of the Paris-based Heritage Innovation Preservation Institute, told Discovery News. In an attempt to calm speculation, though, one expert said the presence of anomalies doesn’t necessarily mean secret chambers. “A void could be one reason, but it’s not necessarily the most probable. It could also be explained by quality of the stones, whether the stones were cracked and the air flow was able to travel around,” Richard Enmarch, senior lecturer in Egyptology at the University of Liverpool told ABC News. Still, it’s an exciting update for the only surviving monument of the seven wonders of the ancient world.